At the height of Pennsy's passenger era the railroad seemingly had named trains connecting every notable city between New York and Chicago. In reality, of course, this was not the case but no other system provided the shear level of service offered by the PRR, which thoroughly covered the long-distance market in this part of the country. Sitting at the top, of course, was the Broadway Limited and below it a long list of other trains such as the General, Trail Blazer, Manhattan Limited, Pennsylvania Limited, and others. 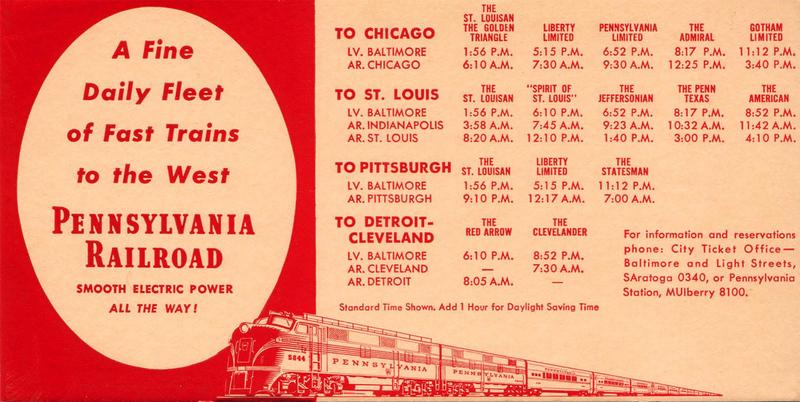 In addition there was the Gotham Limited, Pennsylvania's only overnight service between the two major cities. At one time it witnessed strong patronage but as ridership declined the PRR was forced to combine and cancel trains, which included the Gotham during the mid-1950s. 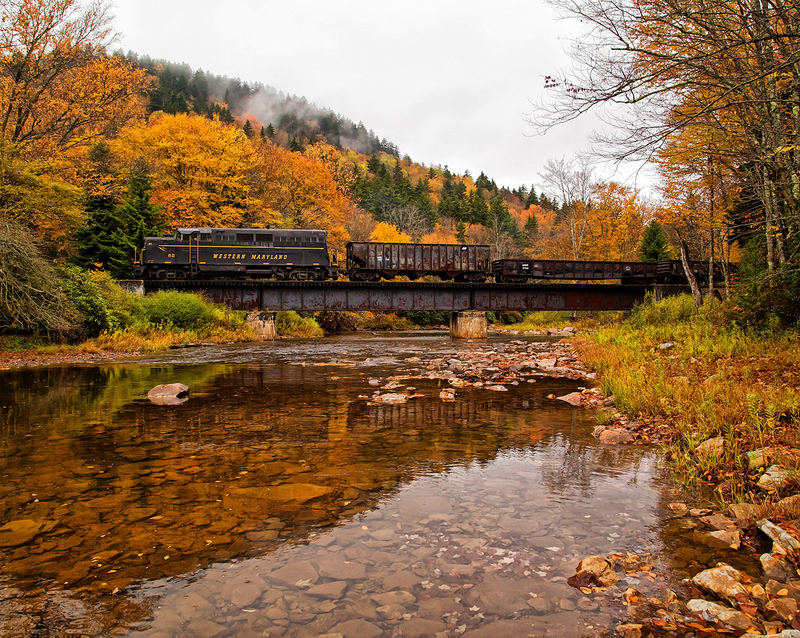 There were few areas or corridors across the Midwest and Northeast not served by the Pennsylvania Railroad in terms of both trains and the incredible number of departures ranging from early in the morning to late at night. 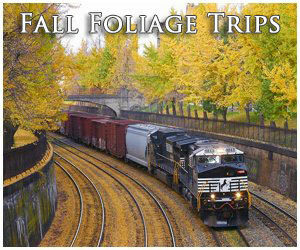 Whatever your travel needs few roads did so better than the PRR. The Gotham Limited first joined the timetable on July 16, 1922 according to the Pennsylvania Railroad Technical & Historical Society as extra-fare, first class train running on a 22-hour schedule. 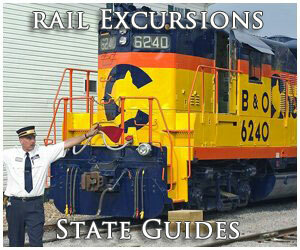 It was originally listed as train #54 only, running eastbound from Chicago. It was not until September 25, 1949 did the train gain its westbound counterpart, #54, which replaced what was the Pennsylvanian. From this time forward the train provided late night departures from both Chicago and New York, arriving the following day at each city during the late afternoon. PRR's Famous "Blue Ribbon Fleet"
However, long before the Gotham ran in both directions it joined the PRR's regal "Blue Ribbon" fleet, or what the railroad considered the best trains on its timetable, on May 22, 1927. Unfortunately, all-first class status was short-lived, discontinued on April 24, 1932 due to the onset of the Great Depression. 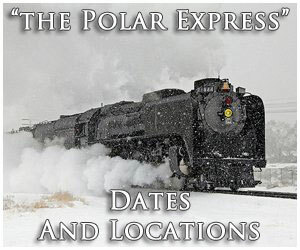 At various times the train also provided sections serving St. Louis, Cincinnati, and Detroit but all of these were canceled or had become separate trains by 1940. 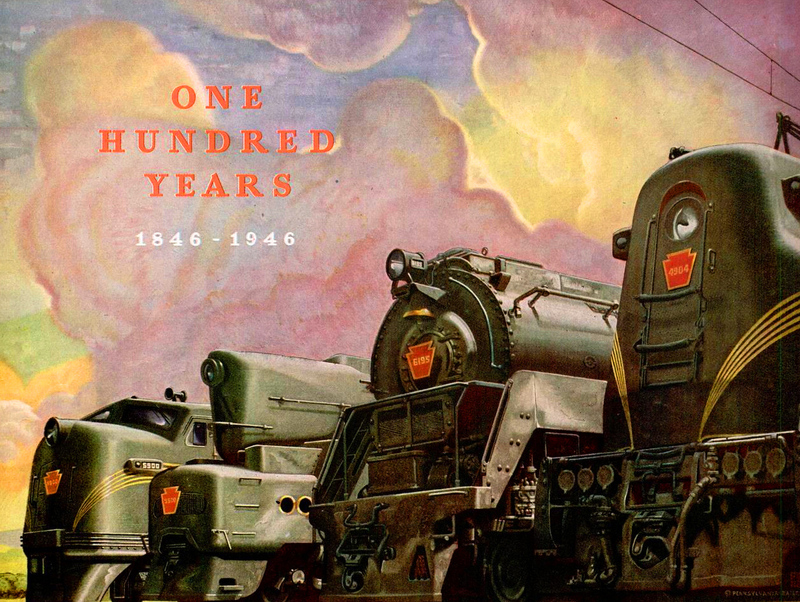 When the Pennsylvania launched its famous "Fleet Of Modernism" in 1938, bringing to the country its version of the streamliner, the Gotham Limited was not part of this new marketing ploy. However, in time as the PRR acquired new lightweight cars or gave older heavyweights a streamlined look the train did receive some of this equipment. In any event, throughout its history heavyweights were pretty typical on the Gotham ranging from older Pullman sleepers to rebuilt diners (D78 Class), the latter of which looked nearly like new lightweights, a testament to the fine work carried out at the fabled Altoona Car Shops. Aside from these accommodations during the 1950s others included reclining seat coaches, a lounge (prewar lightweight cars that came from the original version of the Broadway), several mail and express, as well as RPO (Railway Post Office) service. 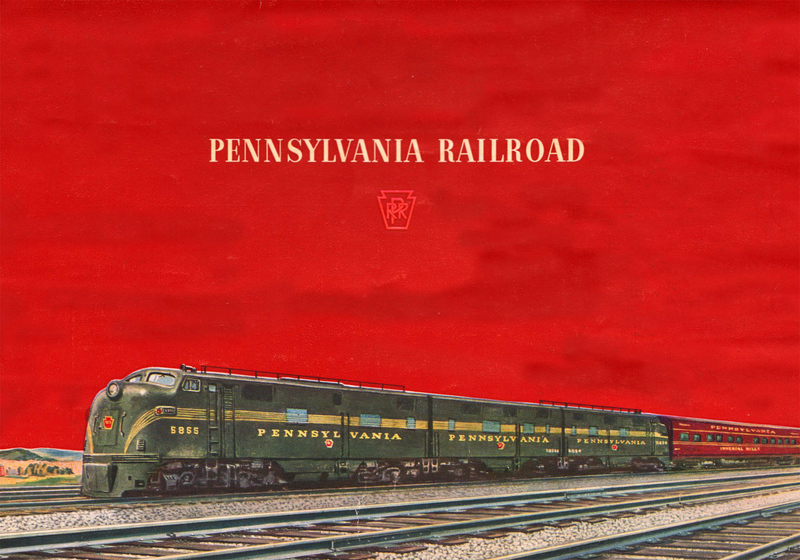 According to Harry Stegmaier, Jr.'s book, "Pennsylvania Railroad: Passenger Trains, Consists & Cars - 1952 Volume I," two such RPOs were required west of Pittsburgh to handle demand while the eastbound run was usually fine with a single car. While the Pennsy's vast array of services and trains gave the public numerous travel options these became a growing burden and financial drain as ridership dropped sharply in the years following World War II. 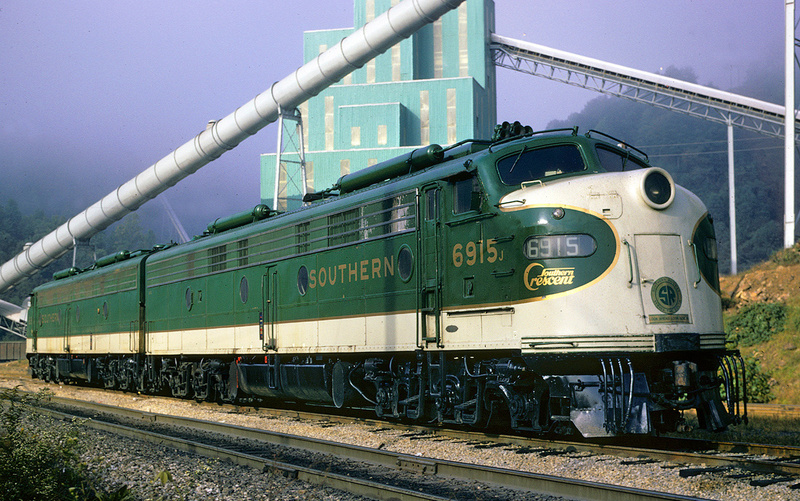 The railroad sprang into action to address the problem by hiring consultants. What followed throughout the 1950s, perhaps to the chagrin of top brass many of whom were quite proud of their fleet (and rightly so), was a series of cutbacks or consolidations that saw trains combined and services reduced. 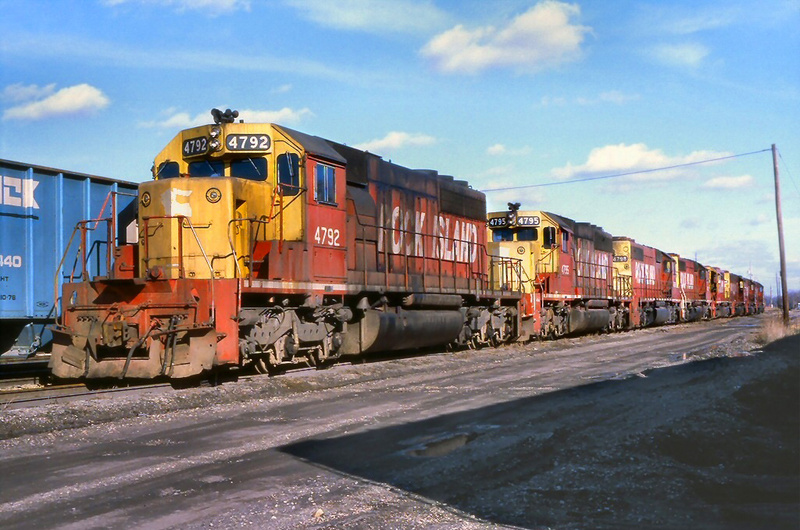 For instance, notables such as the General and Trail Blazer were combined, while the Jeffersonian and Liberty Limited (the latter of which made up part of the original "Fleet Of Modernism") were both removed from the timetable entirely by 1957. By 1952 the Gotham Limited carried largely only the lucrative mail and express shipments, running a schedule considerably slower than the other "Blue Ribbon" trains. It, too, would not survive into the 1960s. Mr. Stegmaier argues in his book that the train carried on until the start of Amtrak on May 1, 1971. While the train's old numbers, #54 and #55, did remain on the timetable until this time (acquired by the long-running Pennsylvania Limited albeit this train witnessed a declining level of service until Amtrak finally arrived providing little more than coaches, a snack bar, and any remaining head-end express shipments) the Gotham Limited name did not. 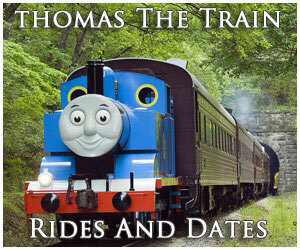 The train made its final run on April 29, 1956.